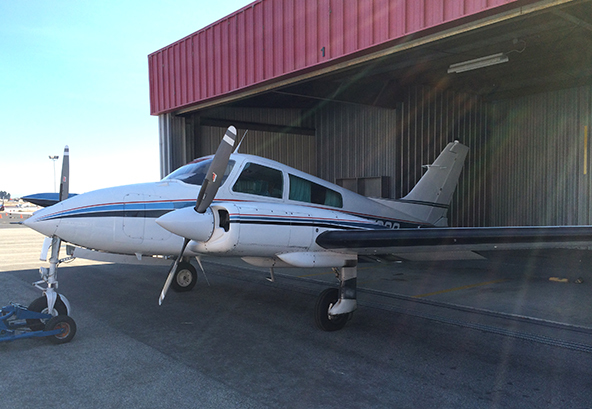 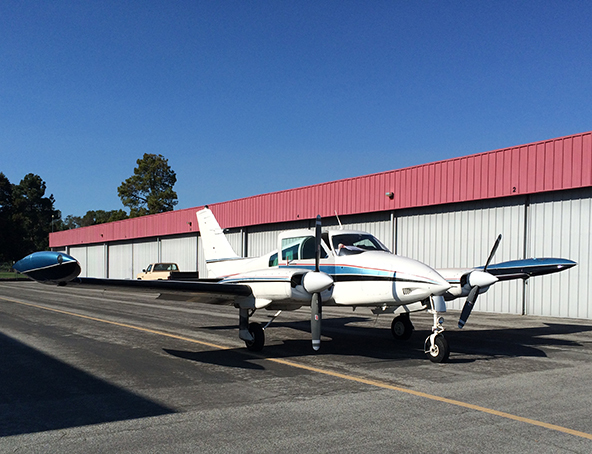 This aircraft is currently in our inventory and being prepared for sale. 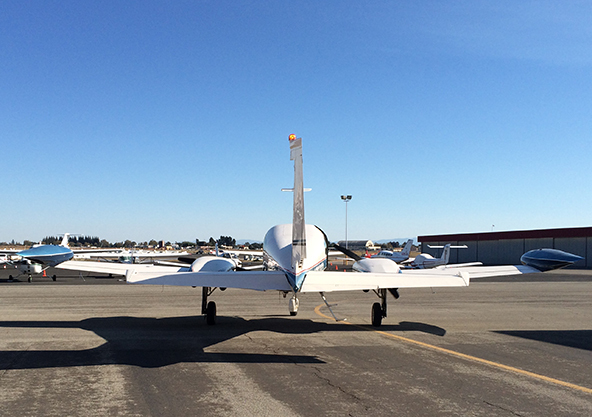 Please contact us at 510.887.7223 for further details. 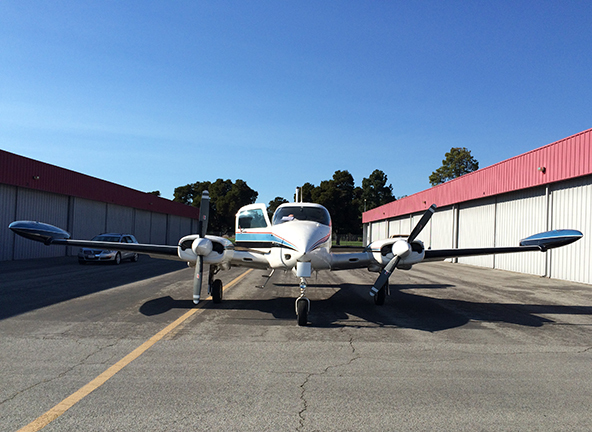 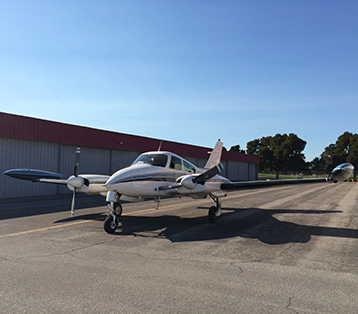 * All aircraft sales are conducted through Temptation Motors, Ltd., a licensed and bonded California dealer.